This jacket is designed by riders, for riders. 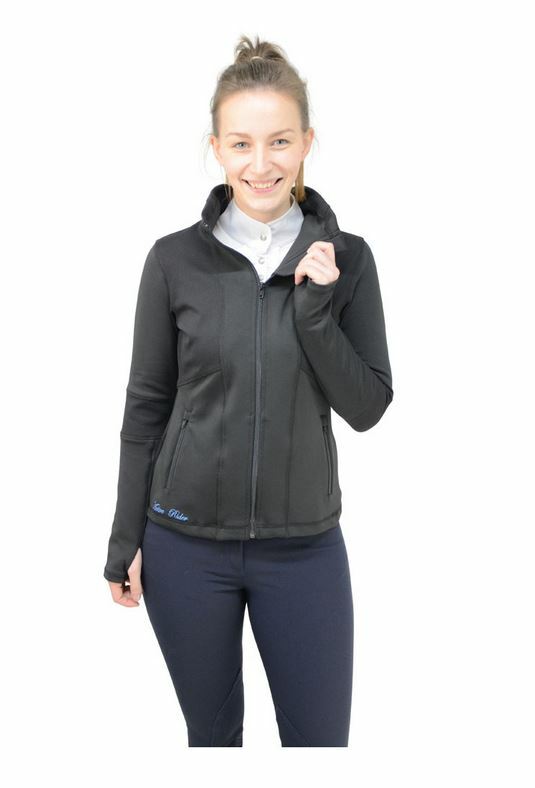 Bi-stretch material provides optimal flexibility to allow the jacket to adapt to every movement, whilst the breathable softshell ensures you are kept cool yet whilst offering protection against the elements. This all-rounder jacket is enhanced by the sporty style of the mesh design on the arms, main body and thumb holes to keep the cuffs secure. Finished with two practical zip pockets. Machine washable. There are currently no questions for HySPORT Active Rider Jacket - be the first to ask one!